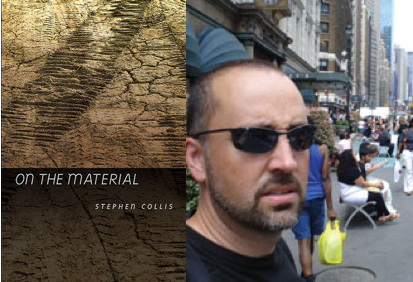 For some years now, Stephen Collis has been working on a grand plan, a mission even — a plan toward which the volume under review, On the Material, apparently plays little part. 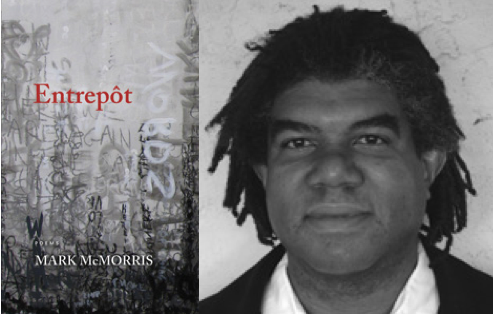 Collis’s last two volumes of poetry, The Commons (2008) and Anarchive (2005) were contributions to what he has called The Barricades Project, an amorphous work-in-progress originally envisioned as including maybe three or four books of poetry and a novel, but now increasingly expansive and (the same thing?) ambitious. Once, we were told by word of mouth that Heraclitus of Ephesus spoke of a grotesque kind of order whereby he declared that: “War is the father of all and king of all, who manifested some as gods and some as men, who made some slaves and some freemen.” Rather than deploring the inequities of the world, he suggests that perpetual conflict is a way of life; it gives us meaning, much as our own history of recent memory has been shadowed by the thrust and force of war’s traumas. Traditionally, in Latin American culture, a corrido is a narrative song about the daily life, oppression, or history of a particular community. It is often used during moments of great tumult and transformation, like revolutions. The corrido is both a social and artistic act, written to capture a moment or energy during a significant event — or, even, to convey secret political messages to faraway audiences. In other words, to hear a corrido is to experience a broadcast — to be thrust into the middle of someone’s radiation where exactness or meaning is obscured by rhythm and lyric. But the aura of a corrido, its feeling, is strong and lingering. 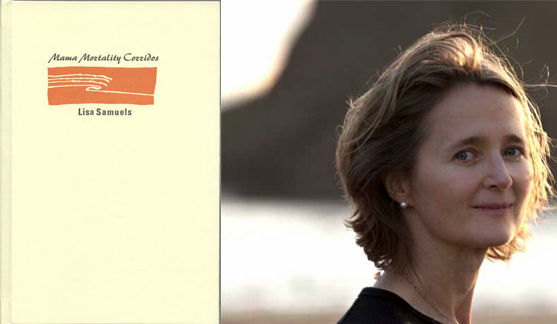 To read Lisa Samuels’s latest book, Mama Mortality Corridos, is to be similarly positioned in a state of heightened reception. The book’s rich and fleshy language, accompanied by a selection of Samuels’s two-toned drawings, titillates the senses and forces them alert. Alan Gilbert’s first full-length collection of poems expands on the notion of “creative resistance,” explained in Another Future (his 2006 study of poetry, art, and postmodernity) as a commitment to “hope without holding play as an end in itself.” Late in the Antenna Fields (Futurepoem, 2011) pursues this resistance by relating a large swath of cultural and personal phenomena, thereby arresting the endless spillage of images and tropes that so often compose the chaotic drift of postmodernity. 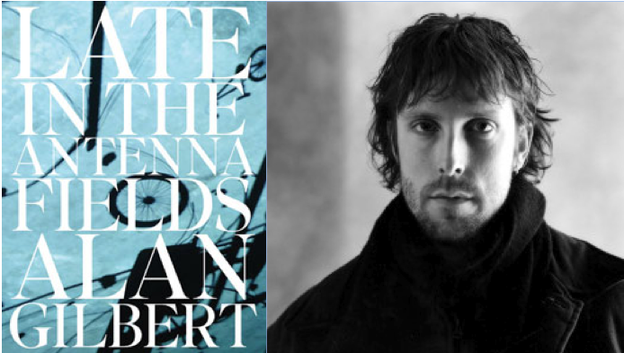 Gilbert doesn’t let the formal elements of his poetry dictate creative logic. Form turns out to be but one imaginative possibility of a poetics that often stresses the performative over the literary. The “fields” of his title suggest not only the wide and disbanded twilight horizons of contemporary culture, but also provide a sense of larger creative fields — an array of discursive possibilities in which form adheres to other cultural (and rhetorical) elements that situate ethical procedures. In Tenney Nathanson’s most recent work, a practice of intertextual poetics is exacted as a form of revenge upon the stupidity of recent American history. That is, with an arsenal of acquired “inarticulateness” and aphoristic sign-offs, Nathanson deals with the war, the economy, and our impending doom. 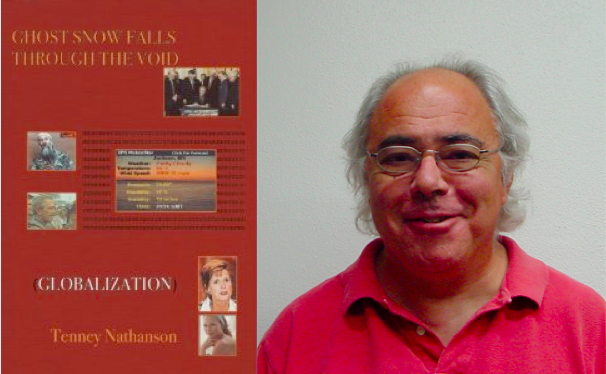 Through the course of the book, Nathanson continues throwing himself against news stories, narratives that stupefy. Yet he manages to return to some degree of sanity, balanced between Zen practice and the pleasures of the American poetry he both teaches and torques over the course of this book. Notables include William Carlos Williams, Crane, Dickinson, Whitman, Frost, and Whalen, among others. Nathanson’s face began cracking open in “Home on the Range” and it has not stopped (“I’m Rilke now my face cracks flows and morphs”).